There are instruments and then there are instruments … On the one hand a violin, trumpet or lead guitar so firmly planted in the spotlight that everyone else on stage is reduced to a supporting role. On the other a bassoon, double bass, drum set or Hammond organ, providing the harmonic and rhythmic backdrop against which the soloist can shine But what if the background instruments rebel? What if they strike back? 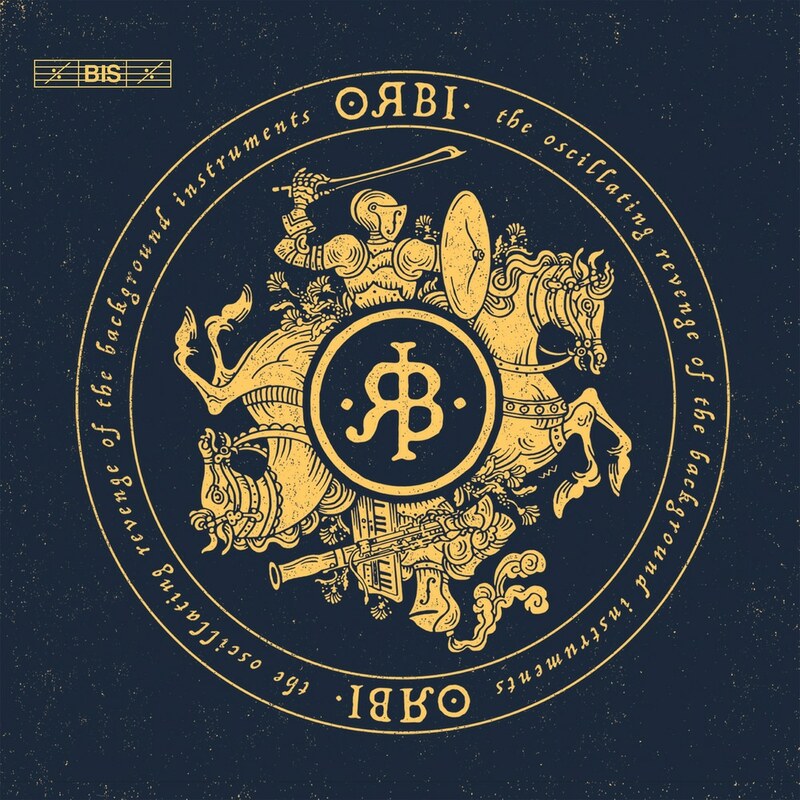 ORBI – the Oscillating Revenge of the Background Instruments – is the result: four musicians making their bass-heavy instruments howl and growl (and sing!) in a mix of symphonic rock, thrusting metal and a little blues, 100% instrumental and lead-singer free. Of this Dutch quartet, Bram (on bassoon) and Rick (double bass) both pursue high-profile careers in classical music. Marijn (percussion) is classically trained but also studied in West Africa and India, and is active in many musical genres as well as multimedia projects. And keyboardist Sven Figee, finally, plays jazz, pop and rock in various constellations. Choosing from their own favourite playlists, and with the help of arranger Marijn van Prooijen, they have come up with a mix of music and sounds that is as weird and wonderful as it is surprising and addictive.